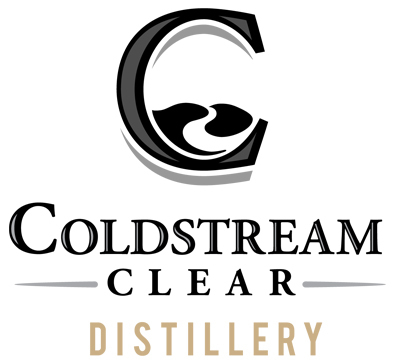 Coldstream Clear Distillery | Halifax Seaport Farmers' Market Ltd.
A deep family history and an adventurous modern day endeavor brings you Coldstream Clear Distillery. Our story begins with Mr. Simon Giffin; the first family ancestor to arrive in Nova Scotia. He came to Halifax in 1749 from Northern Ireland and practiced his trade as a very successful distiller with his distillery on Tobin Street in Halifax. Little did Simon know, his family name would live on and the distilling tradition would be revived a full nine generations later.